Ava is just trying to fit in as an average Brooklyn teenager, but her life has been anything but average. The daughter of a missing quantum physicist, Ava was once part of a top secret Russian military experiment until she was rescued by Black Widow. 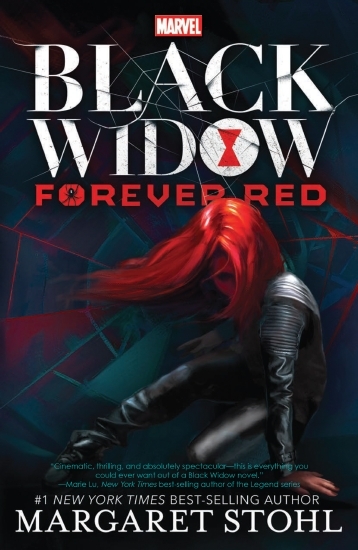 Ava has always longed to reconnect with her mysterious saviour, but Black Widow isn't really the big sister type. When children all over Eastern Europe begin to go missing, Natasha suspects her old teacher has returned. To defeat the madman who threatens their future, Natasha and Ava must both unravel their pasts.